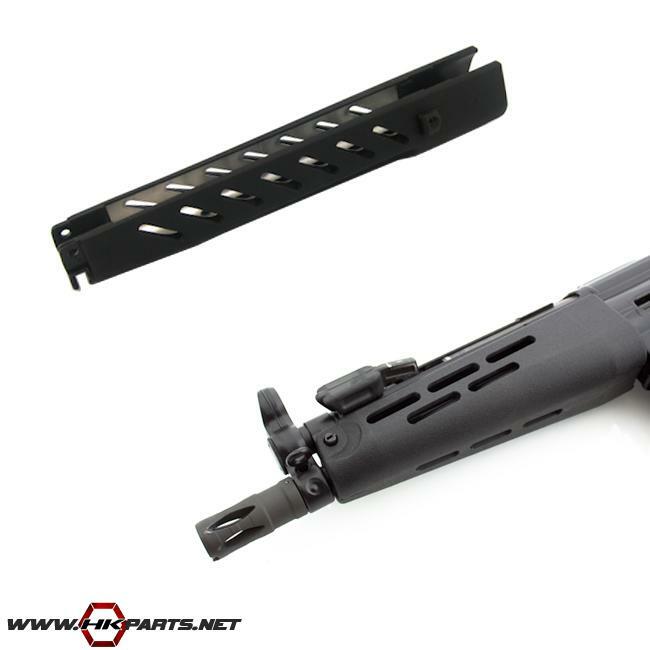 We offer quite a few HK German Factory vented handguards on our website for the HK 91, G3, PTR, and HK 53, 51. These are a great way to provide superior barrel cooling and allow for better handling. Be sure to check out the listings below!